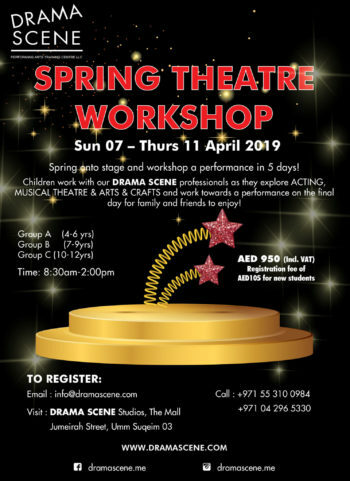 DRAMA SCENE has been operating since 2008 and is now the largest skill based performing arts school in the Middle East. 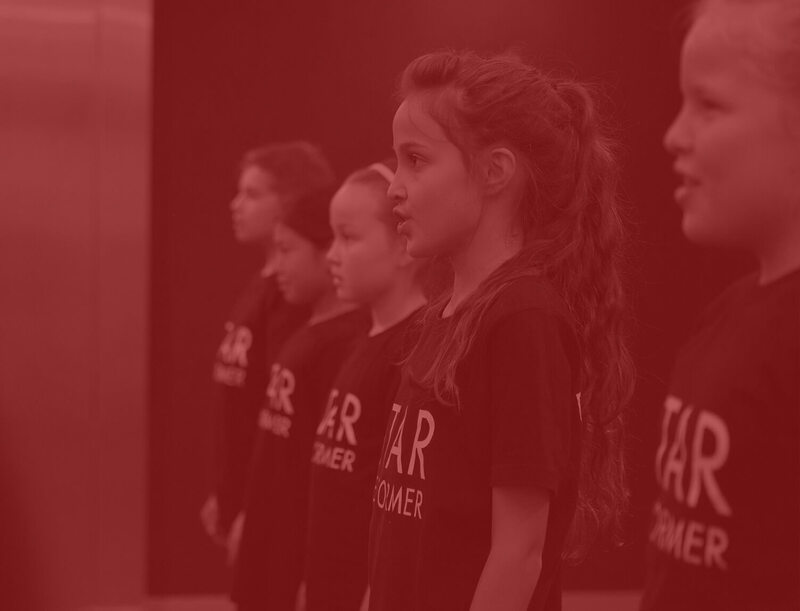 We offer accredited tuition to children and adults as well as performance workshops. 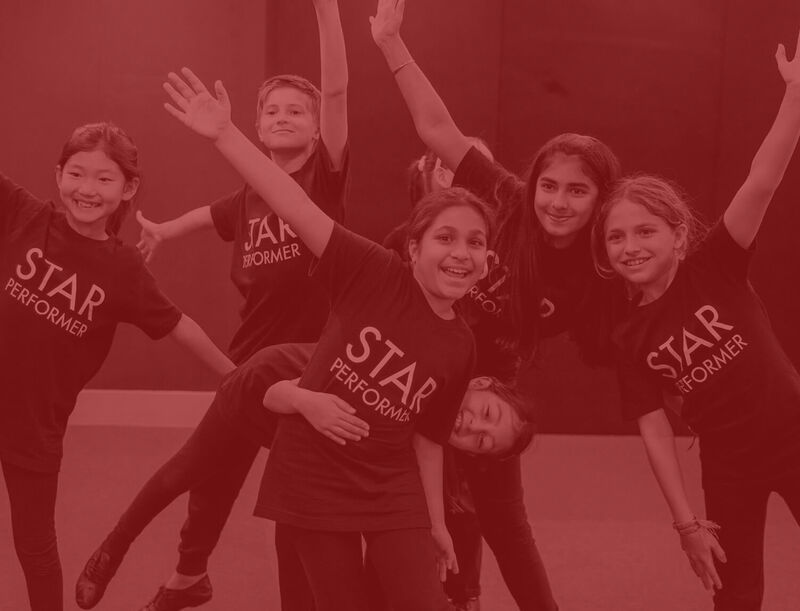 We believe drama is so much more than just standing up on a stage, drama builds important life skills such as confidence, concentration, communication, co-operation and creative skills. We refer to these as the DRAMA SCENE C’s. 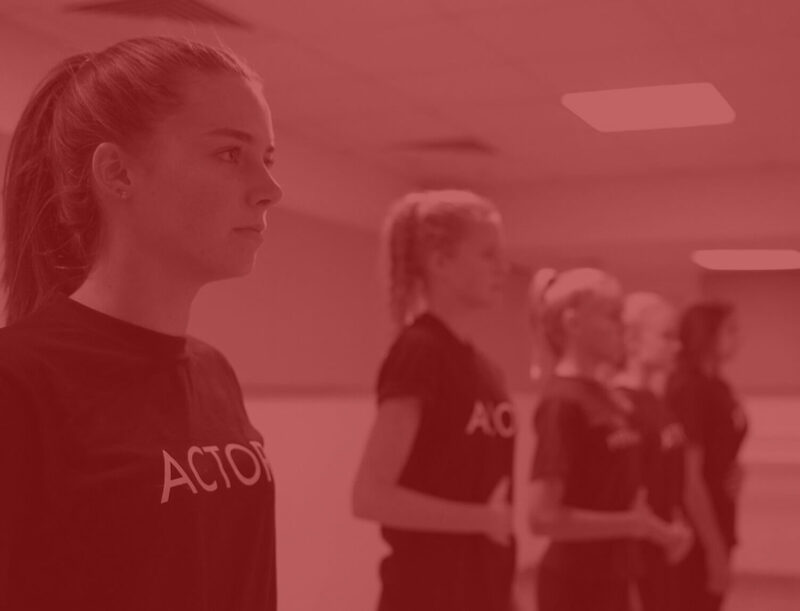 Many of our students have gone on to audition for some of the top performing art colleges and universities in the UK, USA and Canada. 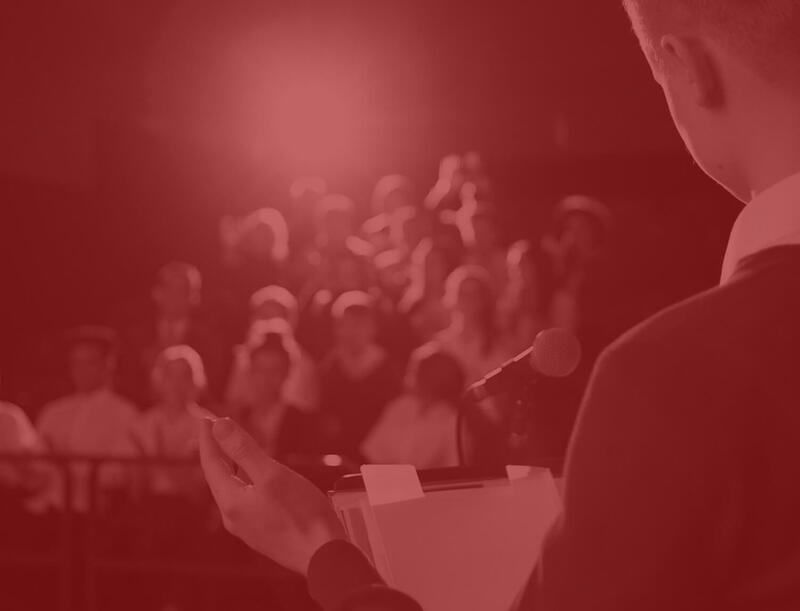 Term 03 (Sunday 14 April- Saturday 06 July 2019) Registration Now open! 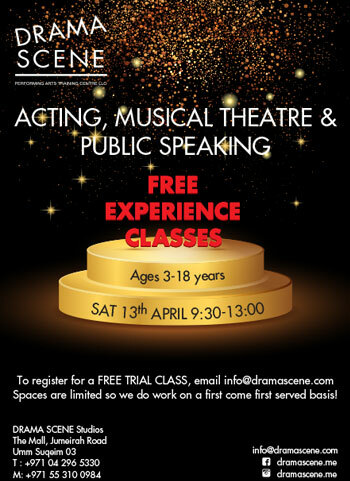 DRAMA SCENE is a registered private LAMDA Centre. Find out more about LAMDA here.